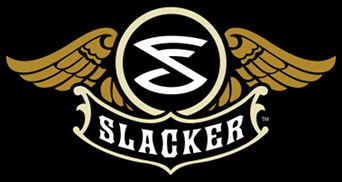 (Hypebot) – Slacker has laid off a major portion of it's staff, Hypebot has confirmed. In a statement (below), the company's CEO said that "approximately 25%" of the staff had been let go. Earlier in the day, a source familiar with the music streamer put the total layoffs at 50%. The move came without warning, according to the source.